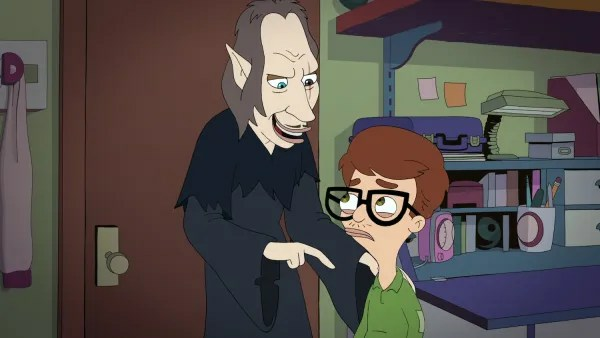 ‘Big Mouth’ Season 2: Gina Rodriguez and David Thewlis Join The Animated Netflix Comedy!!! | Welcome to Moviz Ark! ‘Big Mouth’ Season 2: Gina Rodriguez and David Thewlis Join The Animated Netflix Comedy!!! ← Rakesh Roshan to Shoot Hrithik Roshan Films ‘Krrish 4’ and ‘5’ in ‘Baahubali’ Style!! !